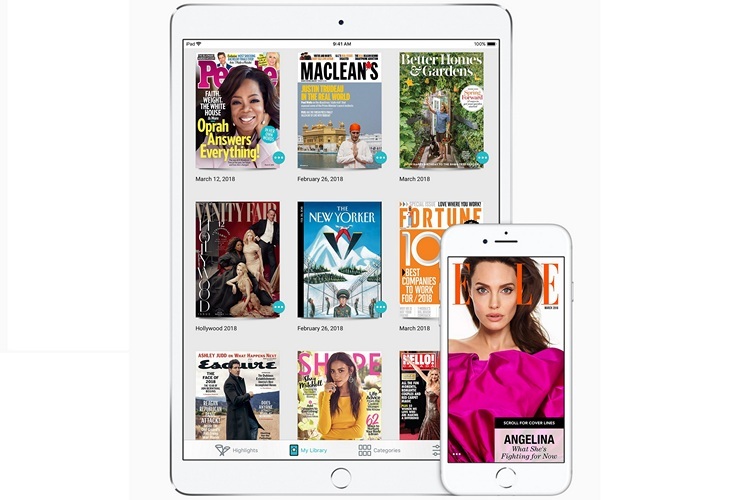 Apple has announced that it has signed an agreement to acquire Next Issue Media LLC’s ‘Texture’ digital magazine subscription service, which gives users unlimited access to their favorite titles for a monthly subscription fee. Neither side has disclosed the exact terms of the deal, but the Cupertino giant is believed to have acquired the entire company, including all staff. Texture currently has clients on all major platforms, including iOS, Windows, Amazon and Android, and while Apple has typically been averse to offering its services on platforms other than its own, it has promised that the Android and Windows versions of the app will continue to be supported. In a statement released to the press, Eddy Cue, Apple’s senior vice president of Internet Software and Services, said that the company is “excited” about joining forces with Texture. At a time when the scourge of fake news is raising its ugly head all across the world, he also said that the company is “committed to quality journalism from trusted sources”. Texture CEO John Loughlin issued a statement about the range of publications that are part of the service. Launched back in 2010 as ‘Next’, Texture was rebranded to its present avatar in 2015. The App Store editorial team also chose it as one of the apps for the annual ‘Best Of’ selections, which celebrate the most innovative apps and games for iOS users.